Voting closes for the People's Choice Awards! Voting opens for the People's Choice Awards! update: 24 Hours to go!!! update: Last change to enter - only 3 days left!! update: 5 Days and Counting!! update: Having Problems Uploading your Image? 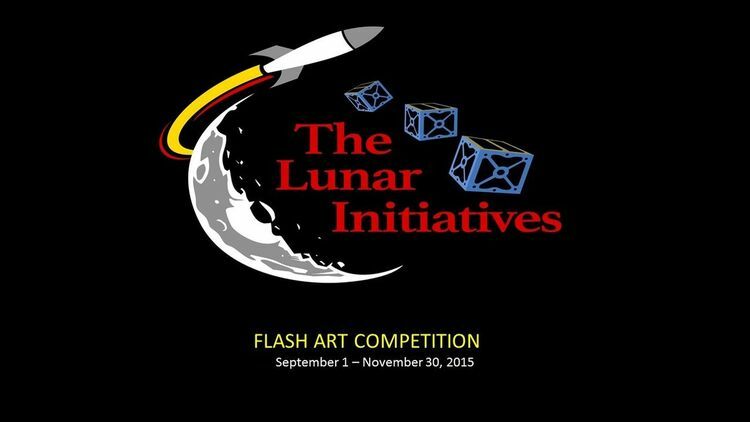 update: November 30, 2015 is the Final Deadline for the Flash Art Competition! !